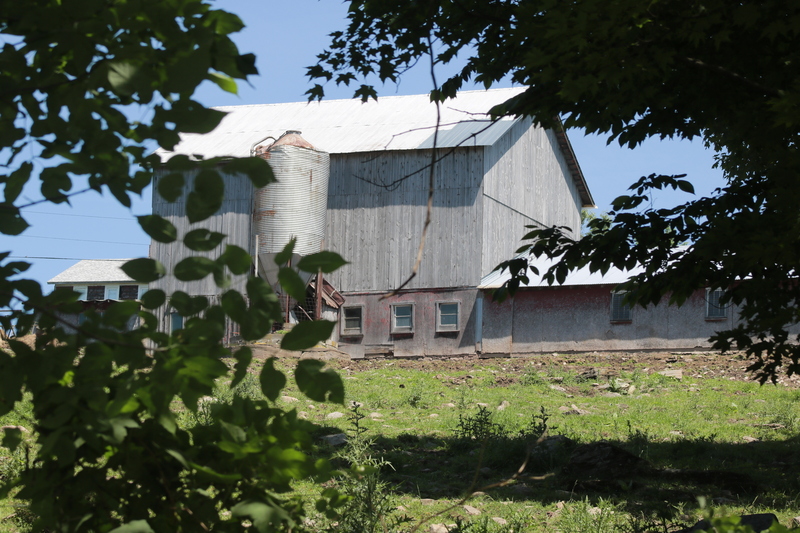 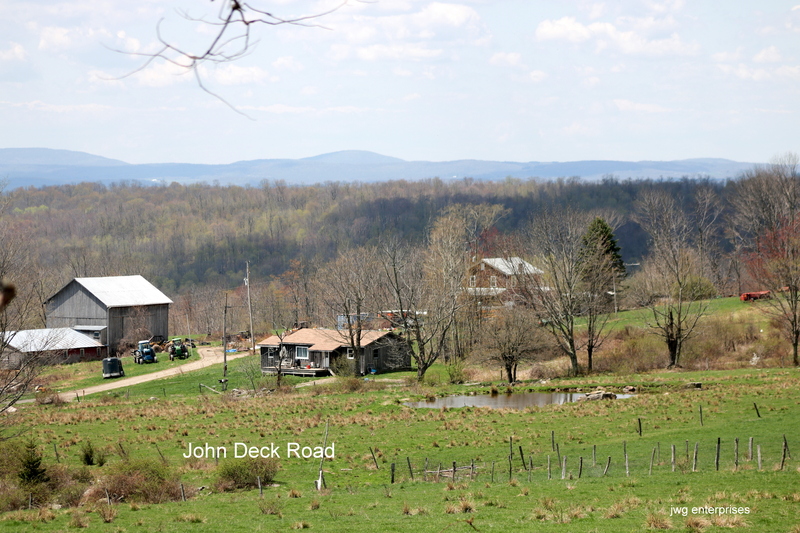 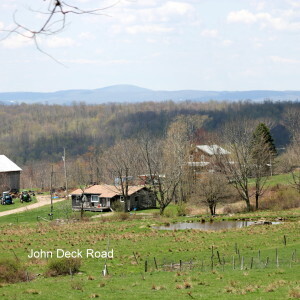 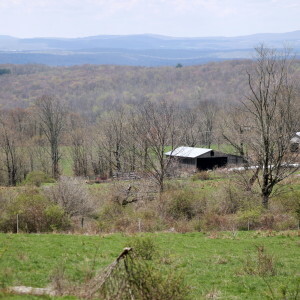 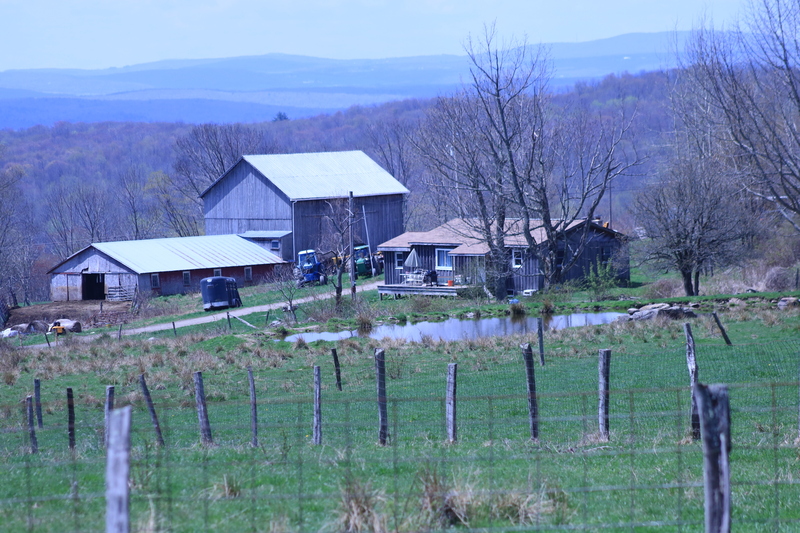 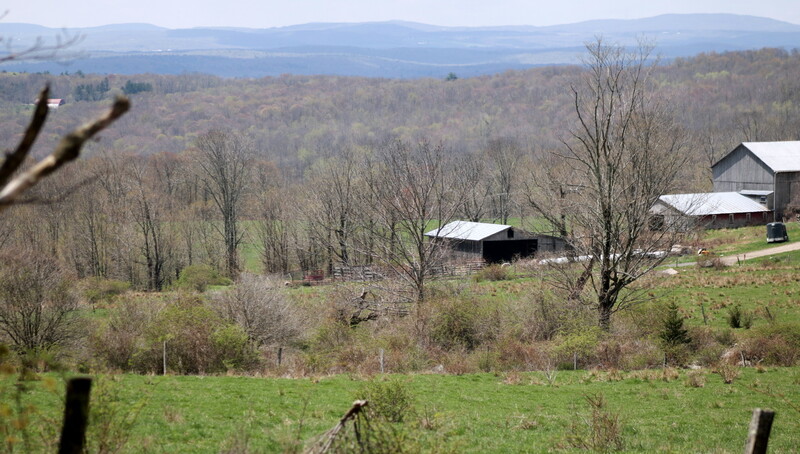 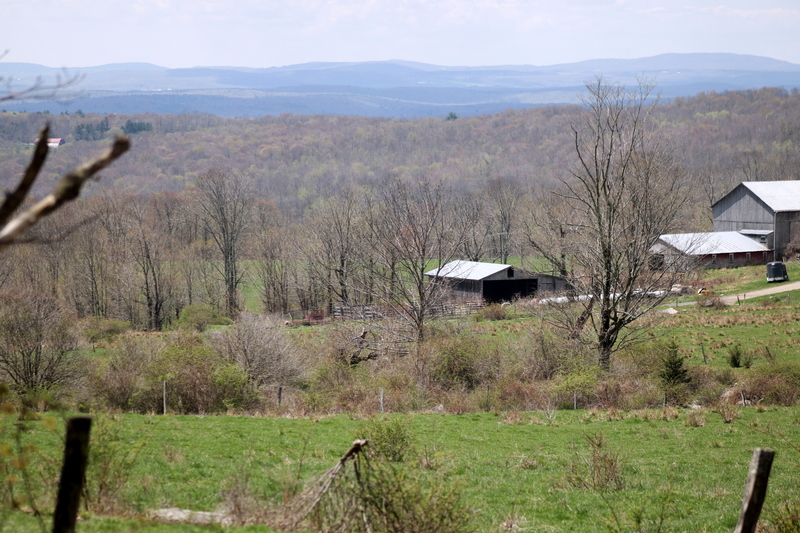 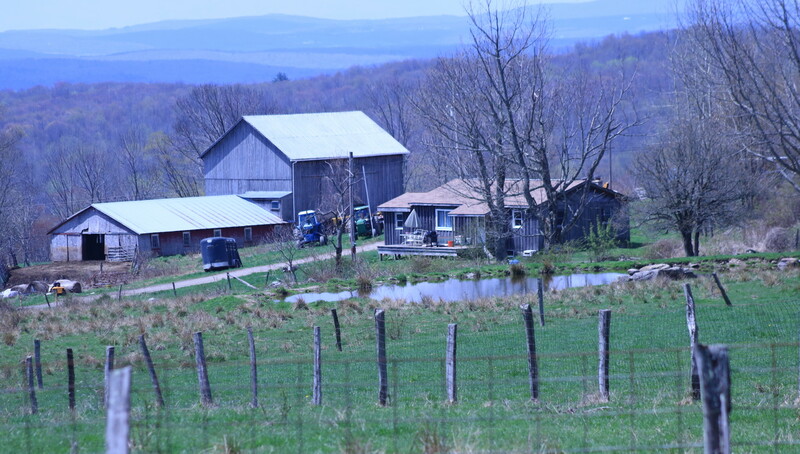 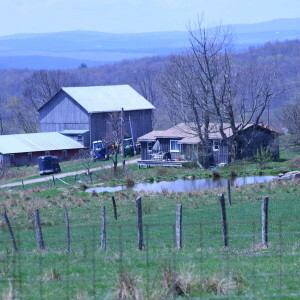 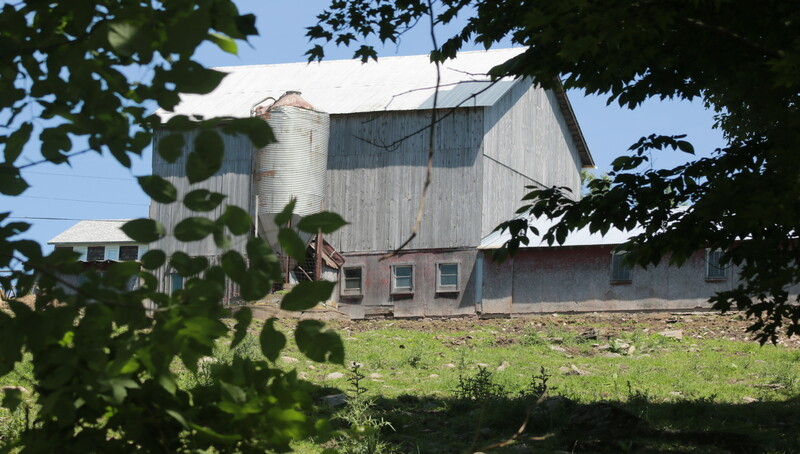 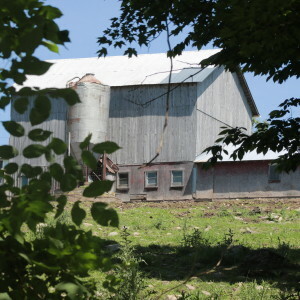 This second generation family farm is being offered for sale at three million dollars. 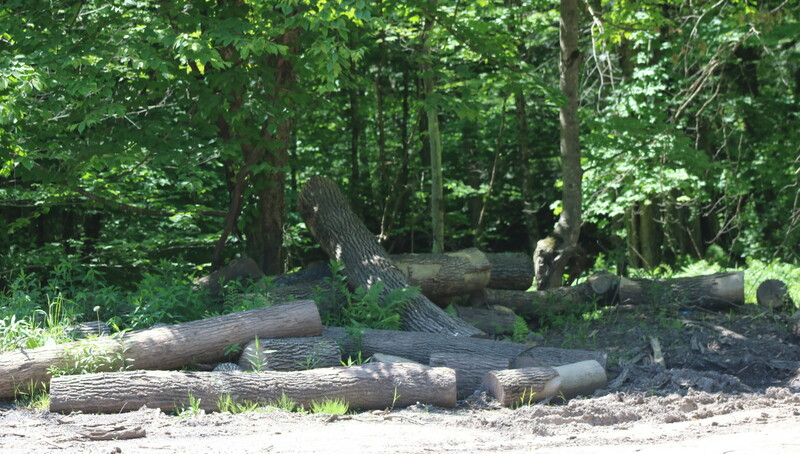 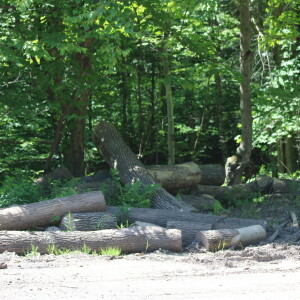 The accruements to a successful logging and farming business are included in this price along with breath taking views. 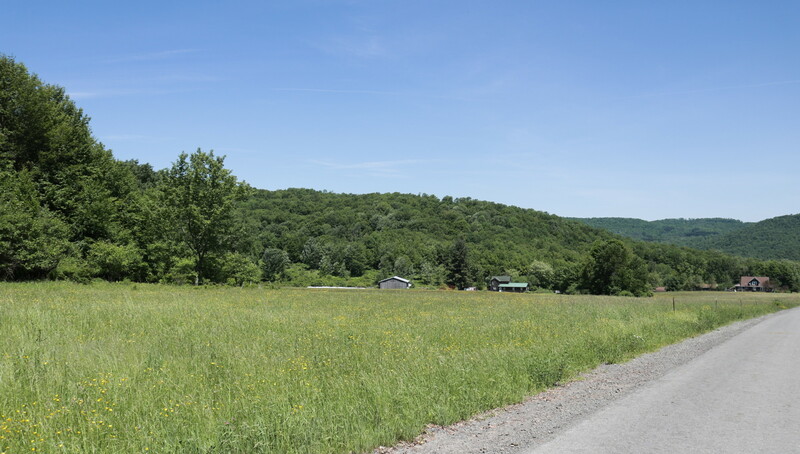 5 skidders, lodging equipment including a truck and a bulldozer and numerous tractors and haying equipment accompany this prize. 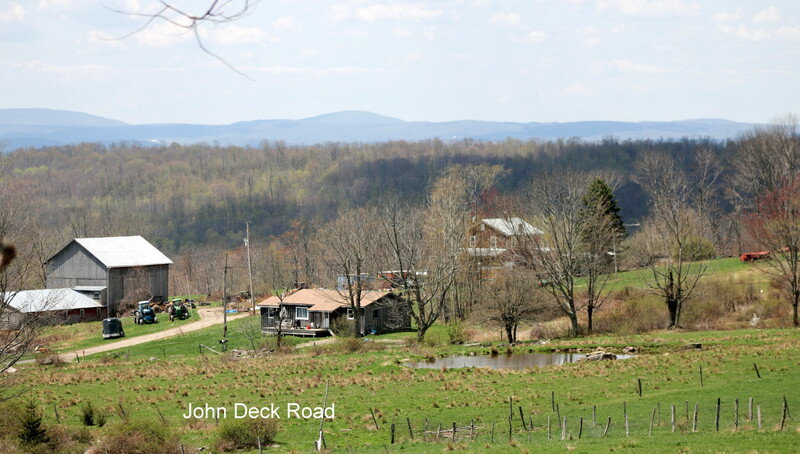 Two working quarries pay the taxes and the vistas are free. 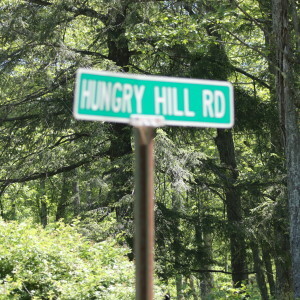 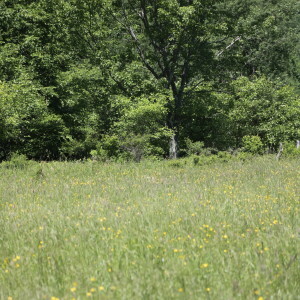 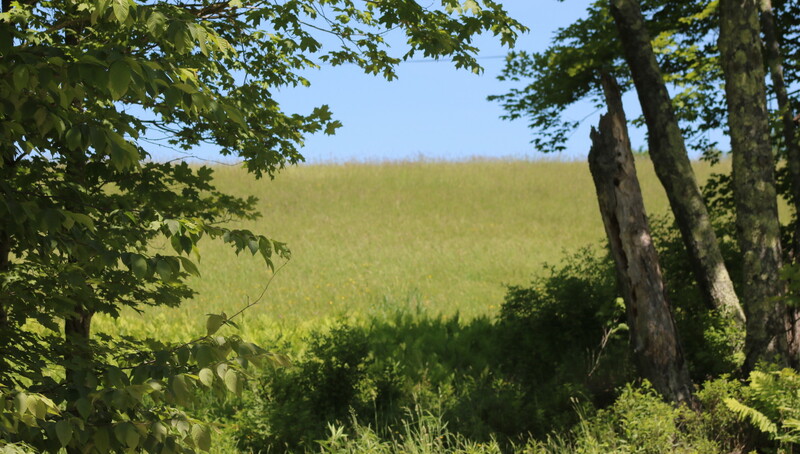 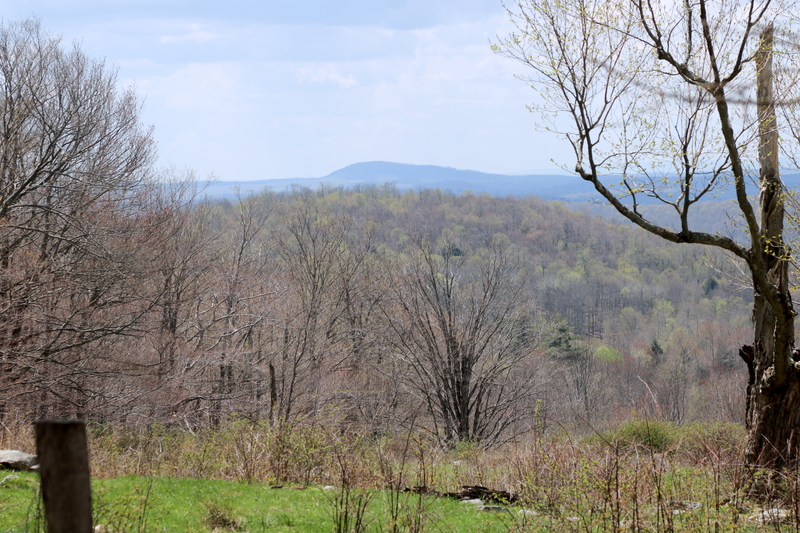 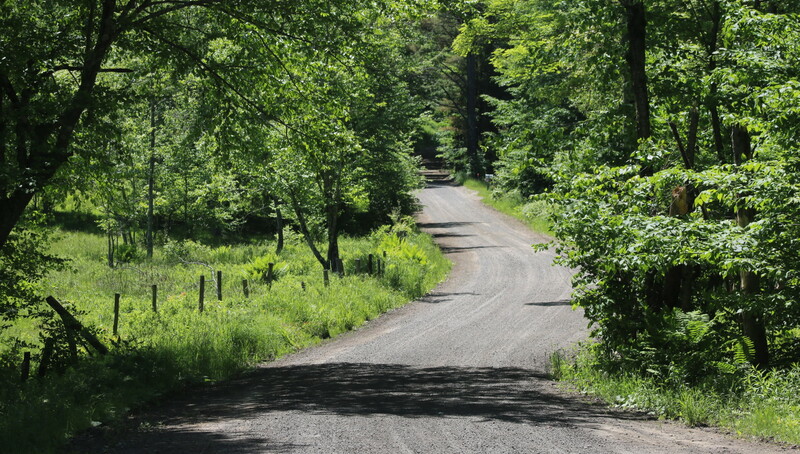 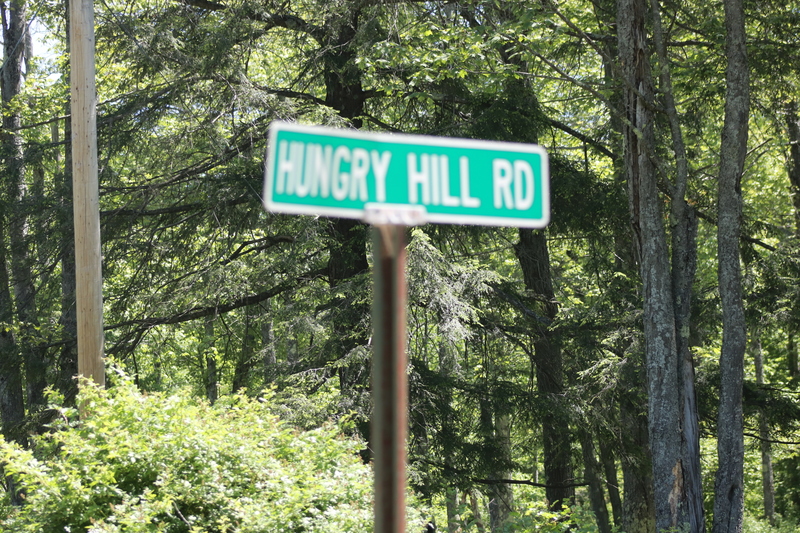 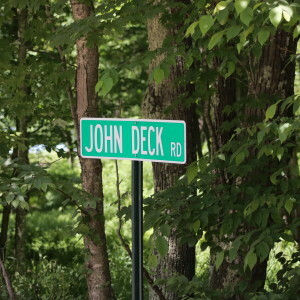 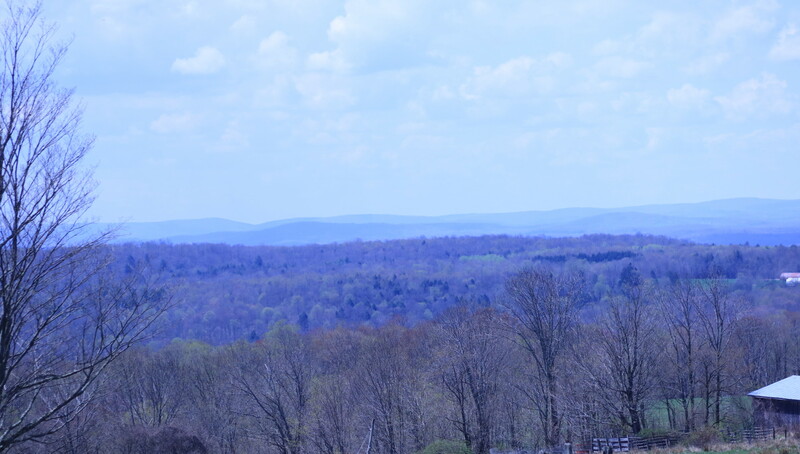 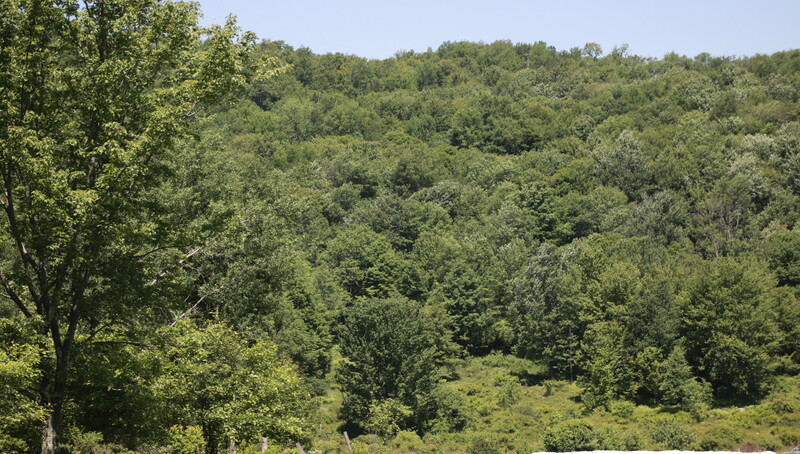 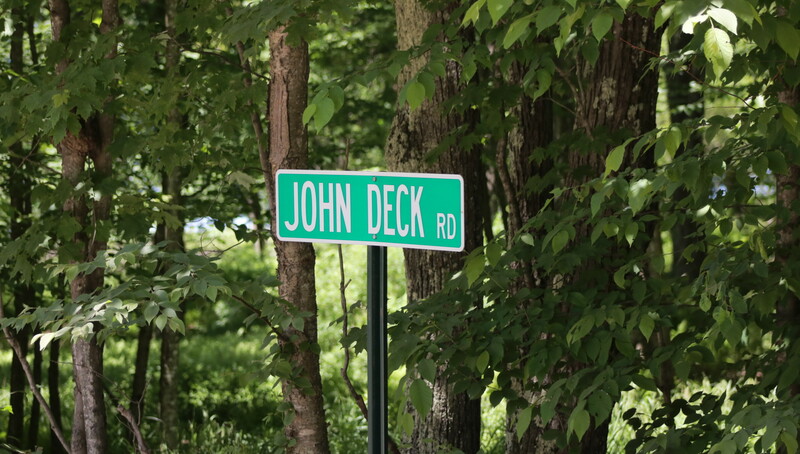 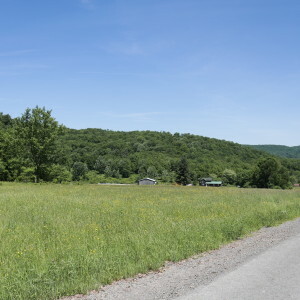 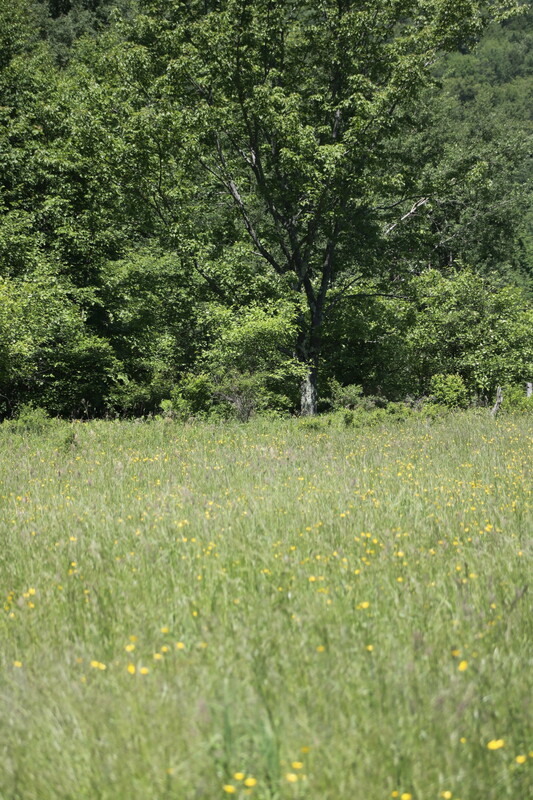 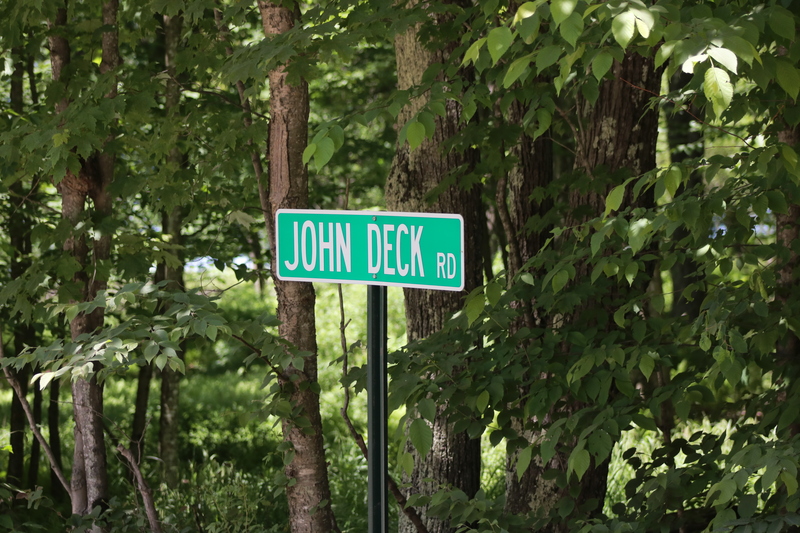 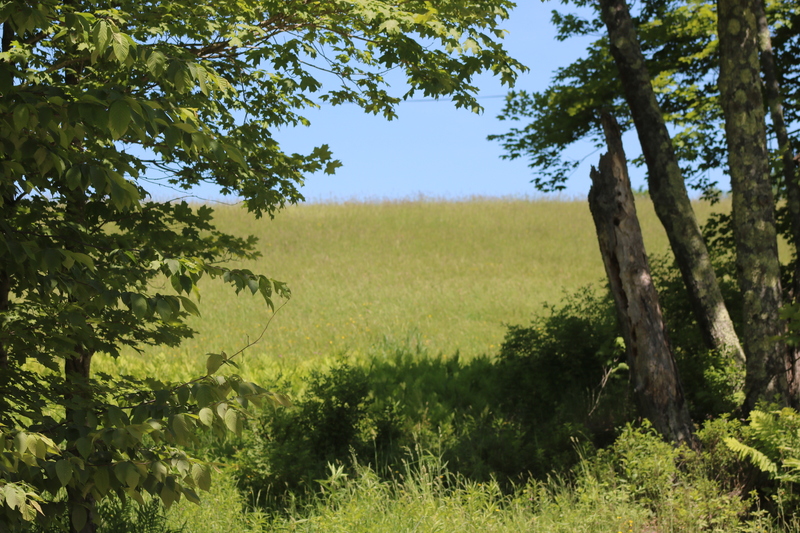 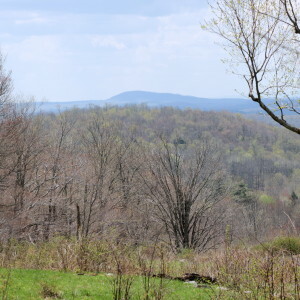 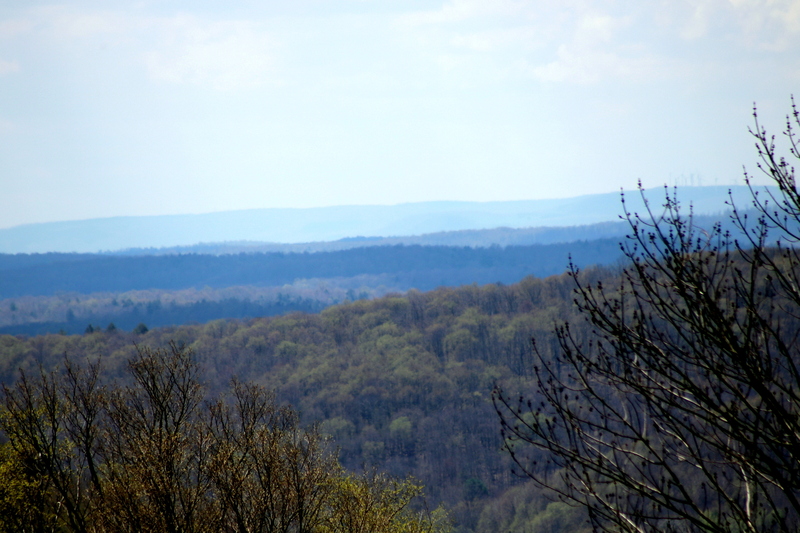 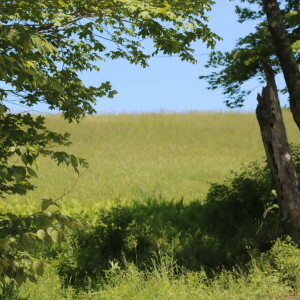 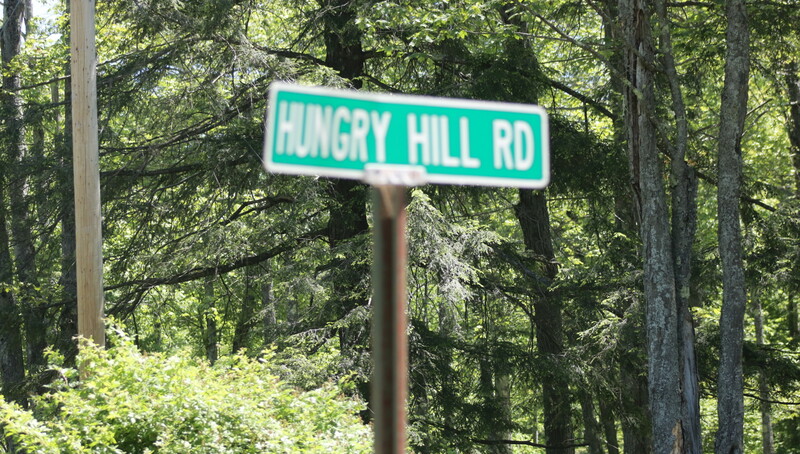 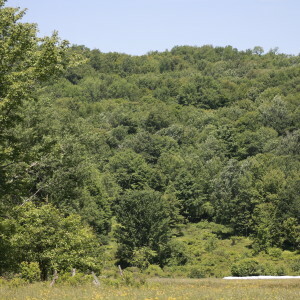 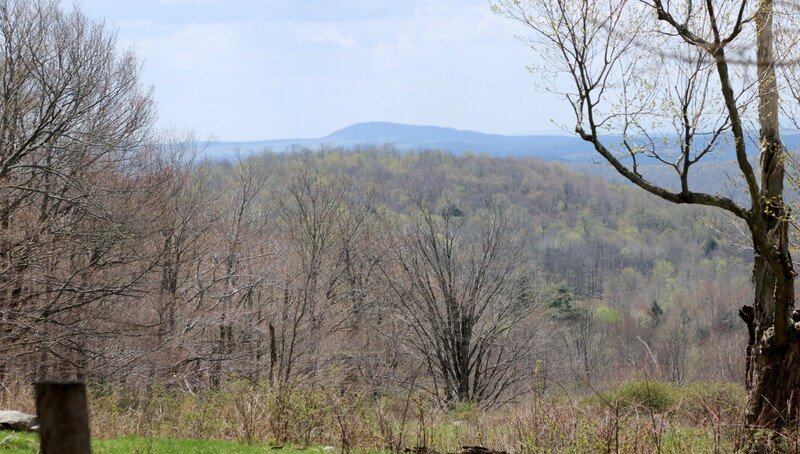 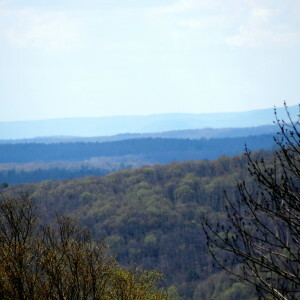 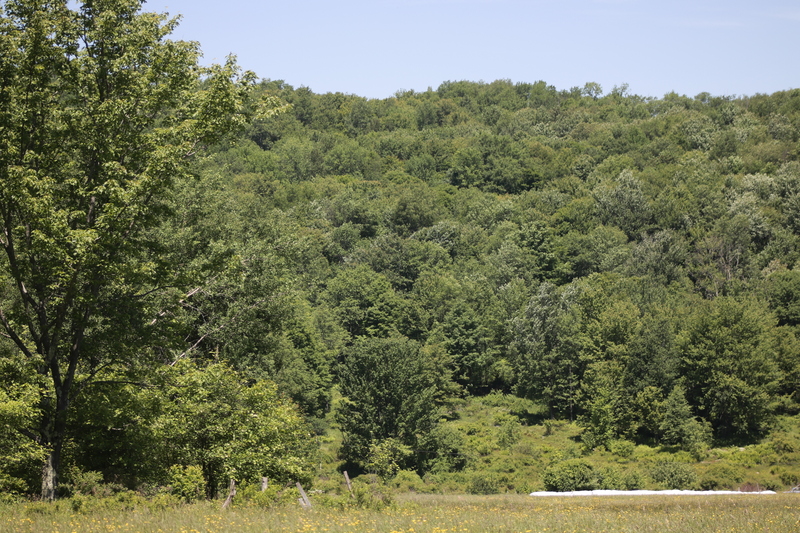 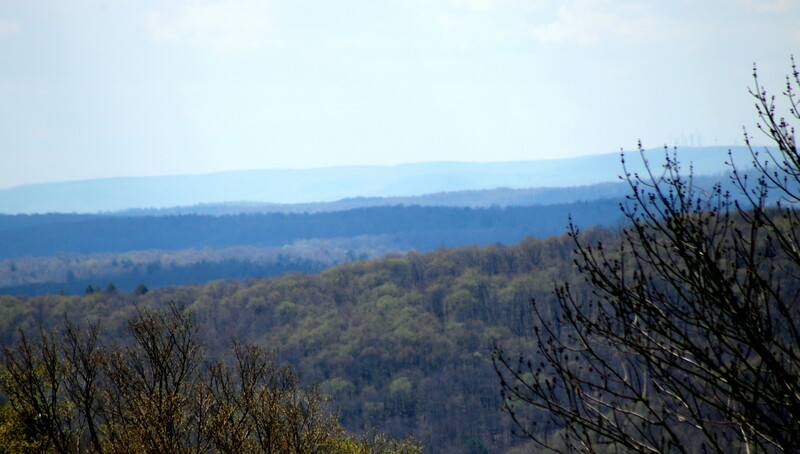 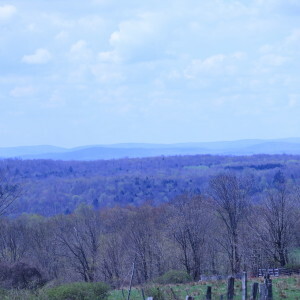 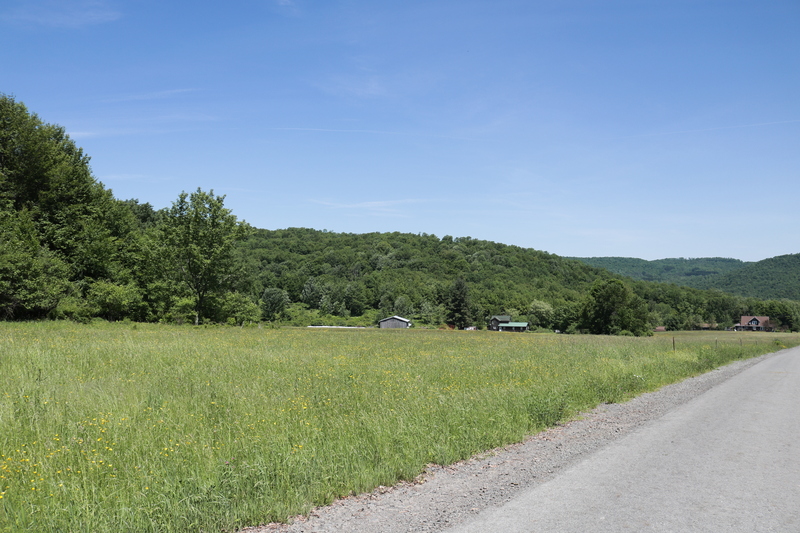 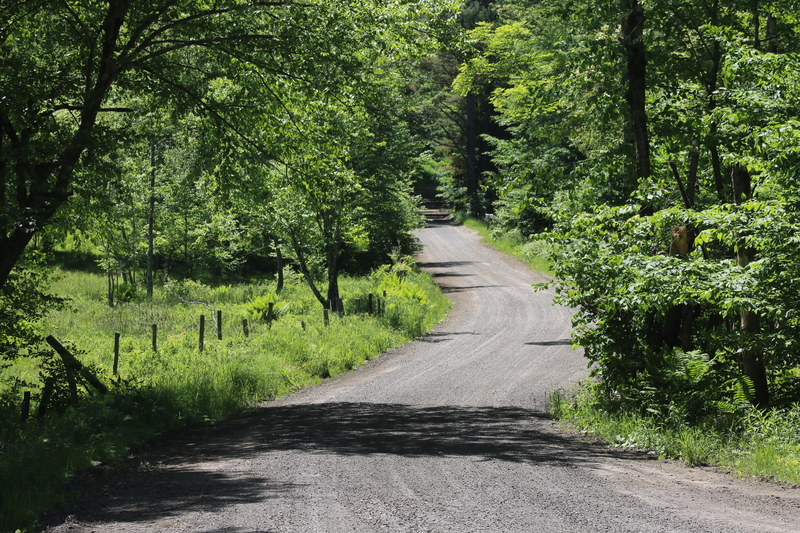 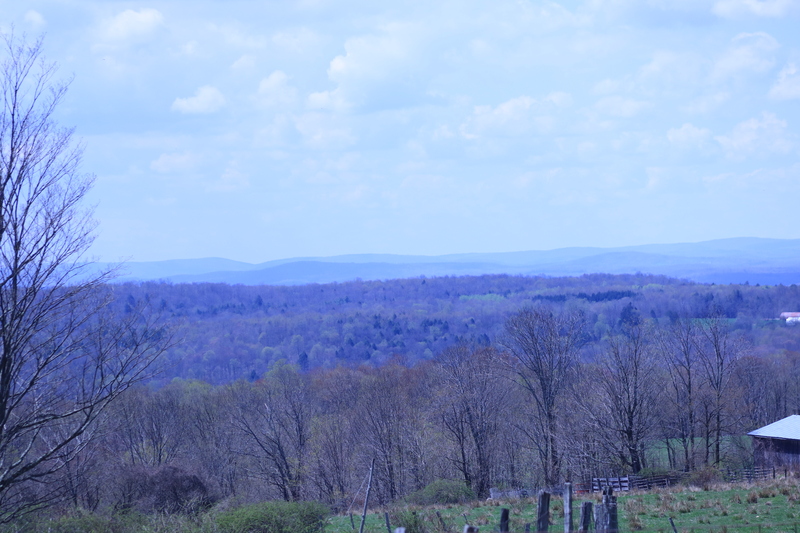 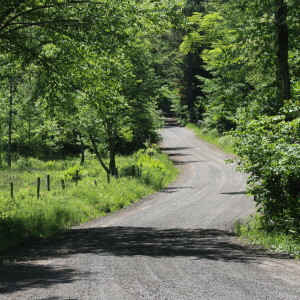 The heavily wooded acreage has about 80 open acres with the remainder in woods. 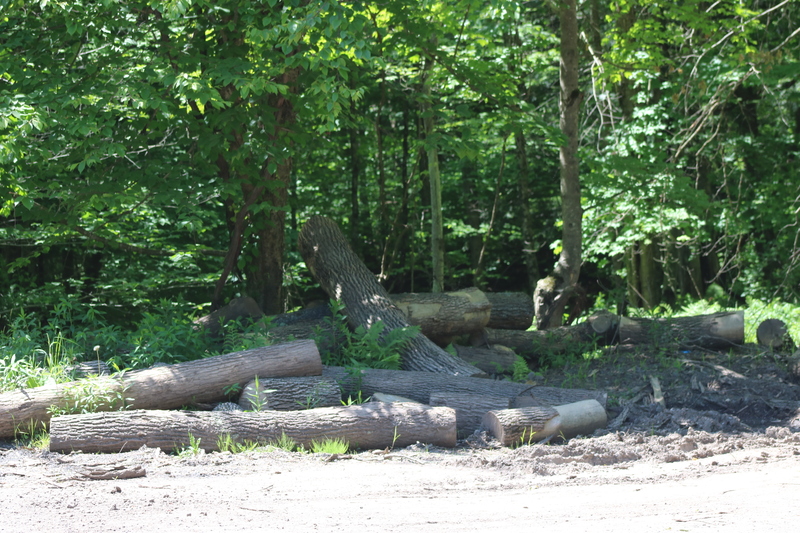 Hunting is rewarding with many trophy animals being harvested due to a conservation program by landowner. 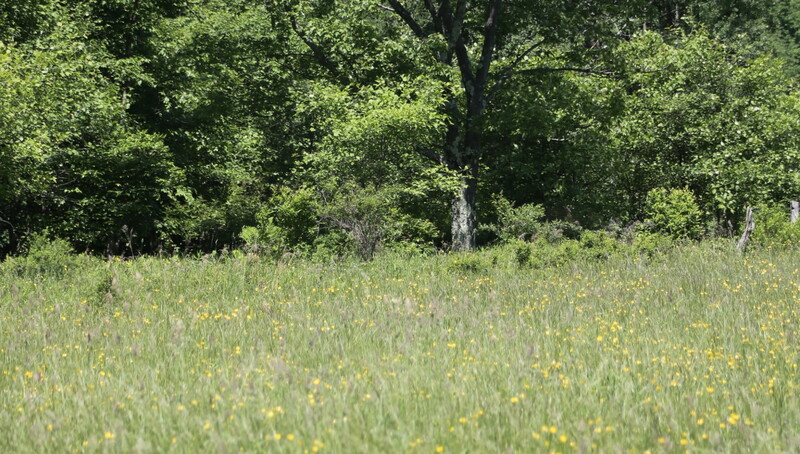 COPY AND PASTE THE BELOW VIDEO LINK TO SEE DRONE FOOTAGE OF THIS AMAZING PROPERTY!